(McFarland/2005) 17,5cm x 25,5cm, 192 pages, engl., paperback. 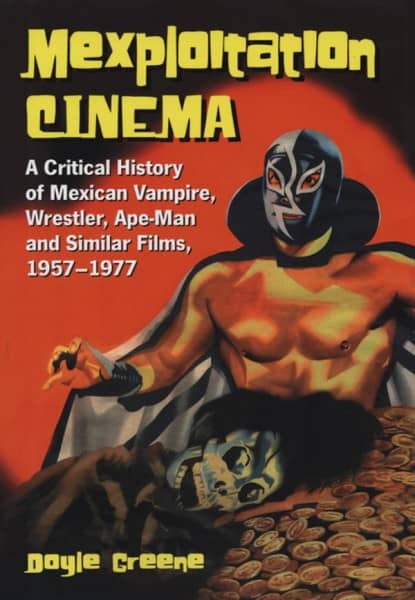 An informative book about Mexican B-Movies, incl. some b/w photograpies/ Informatives Buch über die mexikanische B-Movie Geschichte mit einigen s/w Abbildungen! Customer evaluation for "Mexploitation Cinema - A Critical History 1957-77"